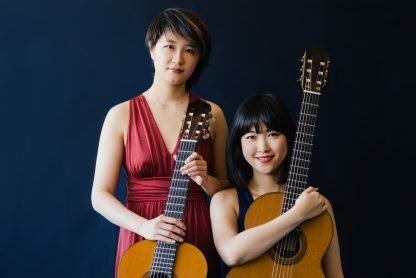 Both in concert and in the studio, the musicians of the Beijing Guitar Duo dazzle listeners with their stunning skill and artistry. Both winners of prestigious international competitions, Meng Su and Yameng Wang have toured extensively with the legendary Manuel Barrueco. This highly anticipated recital marks their first ever performance in Montreal!